Female and minority stroke survivors reported less ability to function three months after their strokes than males and Caucasian patients, according to research presented at the American Stroke Association’s International Stroke Conference 2016. Researchers mailed the Stroke Impact Score questionnaire to survivors who had suffered ischemic, hemorrhagic and transient ischemic attack (TIA or mini stroke). 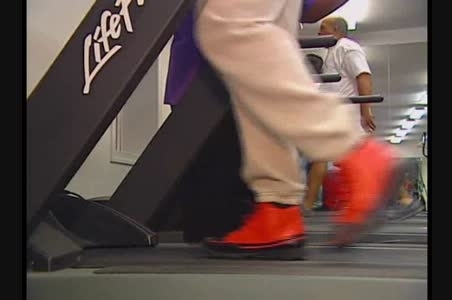 The 129 patients answered questions about their mobility, arm strength and ability to do tasks associated with daily living three months after their strokes. The researchers calculated average scores when patients rated difficulties in 16 areas, for a total score ranging from zero (worst) to 100 (best). The overall average score was fairly high at 81.1. However, men scored an average 85.7, while women had an average 75.8, indicating lower functioning than men. While white patients reported an average 85.4 points on the scale, non-white patients reported an average 69.4. It wasn’t as clear a finding, but it seemed that patients who had prior strokes or TIAs had lower functioning ability than those whose first stroke or TIA occurred three months earlier. Future healthcare quality improvement projects on stroke patients should focus on improving post-stroke functioning among women, minorities and patients who have had multiple strokes, according to the authors. Cheryl Bushnell, M.D., M.H.S., Wake Forest School of Medicine, Winston Salem, North Carolina. 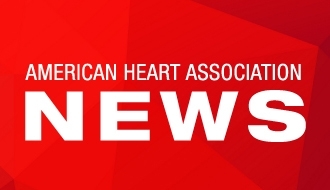 Researchers studied information on hospitalizations and emergency department visits in California, Florida and New York from 2005 and 2013, identifying patients at the time of a first documented ischemic (clot-caused) or hemorrhagic (bleeding) stroke. For comparison, they also identified patients at the time of a first documented traumatic brain injury, since doctors have known for a long time that traumatic brain injury places patients at risk of seizures. Among the patients studied, 620,739 were diagnosed with stroke and 1,911,995 with traumatic brain injury. During an average follow-up of 3.4 years, 15.3 percent of patients with stroke had a seizure and 5.7 percent of patients with traumatic brain injury had a seizure. Even taking into account other factors like age, the risk of seizure after stroke was significantly higher than the risk of seizure following traumatic brain injury. Among the stroke subgroups studied, the long-term seizure risk was highest in patients who suffered intracerebral or subarachnoid hemorrhage, which occurs when a weakened vessel ruptures and bleeds into the brain. Alexander E. Merkler, M.D., Weill Cornell Medical Center, New York City, New York. To better define which hospitalized stroke patients are most at risk of bowel obstruction, researchers analyzed a national database of patients hospitalized for acute ischemic stroke from 2002 to 2011 and identified those who also had a diagnosis of bowel obstruction. Of the 3,988,667 patients hospitalized for ischemic stroke nearly 17,000 had bowel obstruction and 4.2 percent of those patients needed repair surgery for intestinal obstruction. Advanced age was one risk factor for bowel obstruction. For example, stroke patients who were 75 years or older had almost twice the risk of patients younger than 55. Black stroke patients had a 42 percent higher risk than white stroke patients of bowel obstruction. Patients who had pre-existing illnesses, such as cancer, and those taking medications, including blood thinners, had an elevated risk for bowel obstruction. Those patients who suffered bowel obstruction while in the hospital for stroke were more likely than other stroke patients to suffer dangerous conditions, including deep vein thrombosis, blood clots in the lungs, kidney injury, severe infection and more. Researchers speculate that the extended hospitalization stay resulting from the bowel obstruction made these patients more susceptible to these complications. Patients hospitalized for ischemic stroke who also had bowel obstruction were nearly three times more likely to suffer moderate to severe disability and 39 percent more likely to die in the hospital, compared to stroke patients who didn’t have the bowel obstruction. The occurrence of bowel obstruction in hospitalized stroke patients increased length of stay and total hospital costs by an average of 9.7 days and $22,342. Kavelin Rumalla, medical student, University of Missouri-Kansas City School of Medicine, Kansas City, Missouri. Actual presentation date and time is 6:15 p.m. PT/9:15 p.m. ET, Thursday, Feb. 18, 2016. Getting seven to eight hours of sleep a night and exercising 30 to 60 minutes, three to six times a week, are healthy behaviors that can greatly reduce adults’ stroke risk, according to research presented at the American Stroke Association’s International Stroke Conference 2016. Researchers used a computerized analysis of health, lifestyle, demographic and other factors among 288,888 adults (77 percent white; nearly half 45 or older) who participated in a survey from 2004 to 2013. 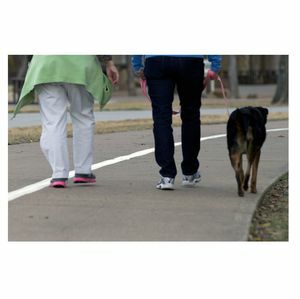 They analysis examined how long, average and short sleep durations and physical activity, such as walking, swimming, bicycling, gardening and more, impact stroke risk. 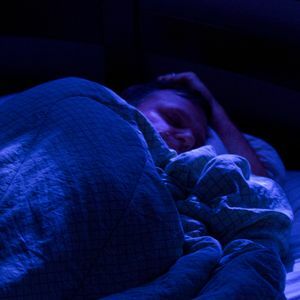 Average sleepers — those who slept seven to eight hours a night — were 25 percent less likely to have experienced a stroke. 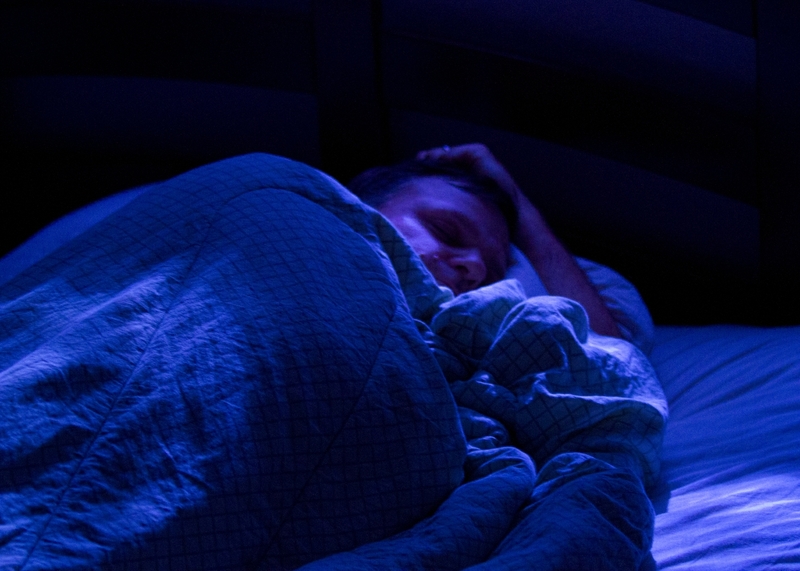 Long sleepers — those who got more than eight hours a night — were 146 percent more likely to have suffered a stroke. Short sleepers, who slept less than seven hours a night, were 22 percent more likely to report having had a stroke. Average sleep (7-8 hours) and vigorous leisurely activity (30-60 minutes) three to six times per week significantly decreased stroke risk. Computer analysis of large, complex health information sets is an important tool for accurately determining health risks in populations, according to the authors. 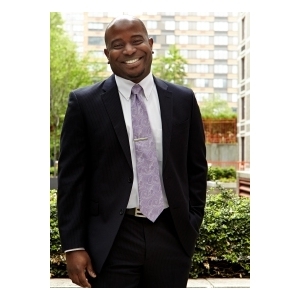 Azizi Seixas, Ph.D., The Department of Population Health, Center for Healthful Behavior Change at NYU Langone Medical Center, New York City, New York. Actual presentation date and time is 5:15 p.m. PT/8:15 p.m. ET, Thursday, Feb. 18, 2016. Any available multimedia related to these tips are on the right column of this link http://newsroom.heart.org/news/isc-16-thursday-news-tips?preview=677352c8f0b663885cee78c4e703957d. 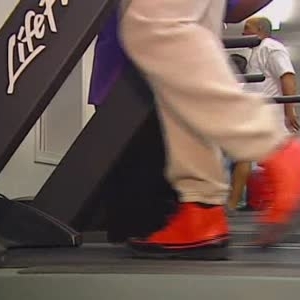 Footage of gym members using treadmills, ellipticals, and stationary bikes.